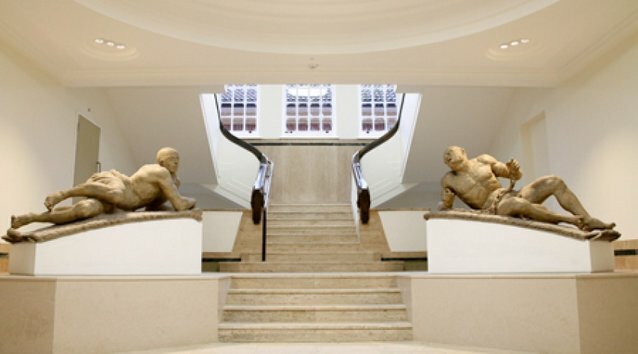 Bethlem Royal Hospital founded in 1247 was the first institution in the UK to specialise in the treatment of the mentally ill. After various locations in London the hospital moved to its current location in 1930 and the Museum of the Mind opened in February 2015. Of particular interest are the statues of ‘Raving and Melancholy Madness’ from the original building of the hospital in Moorfields as well as artwork from past and current residents. The Museum is also home to the hospital’s archives and it tackles the sometime dark history of the famous institution. Easy to reach from central London by train from London Bridge and Charing Cross Stations.